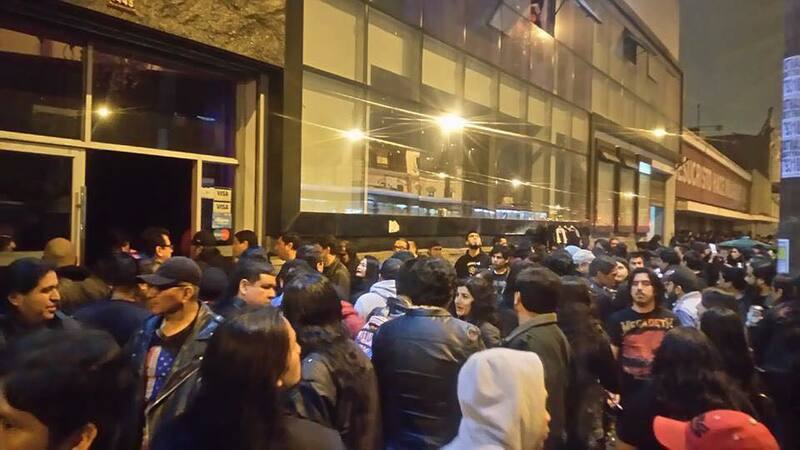 in the center of Lima. 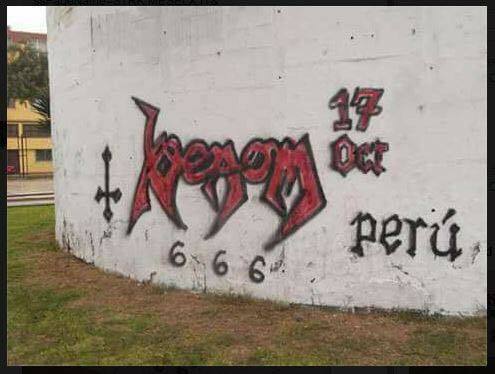 Supportacts were the local Hadez and Bestial Possession. 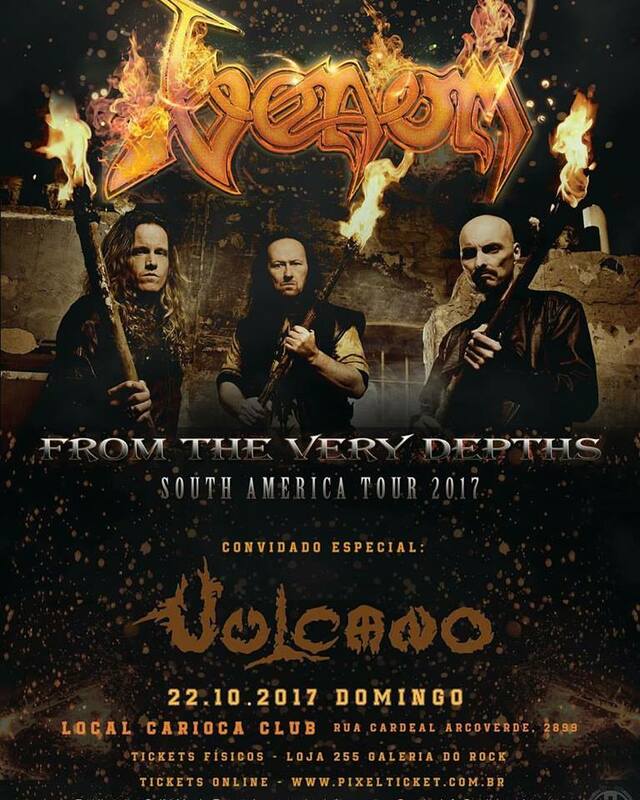 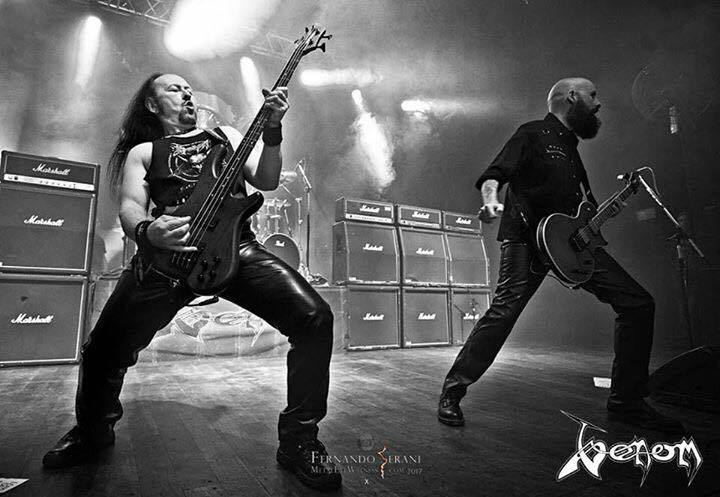 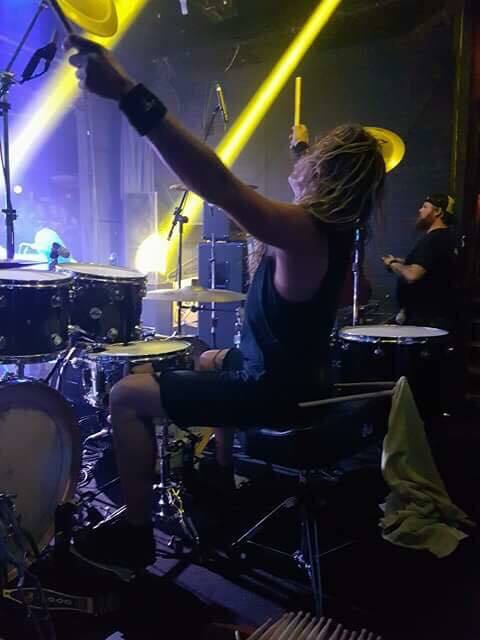 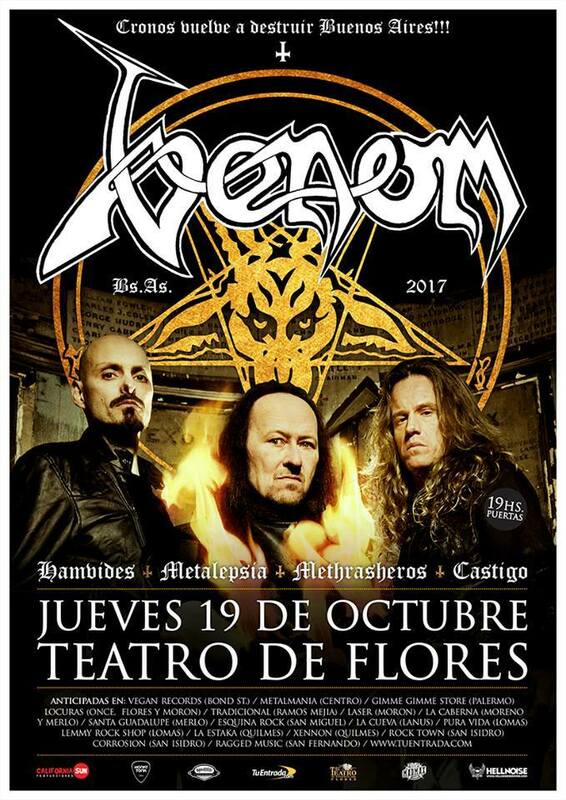 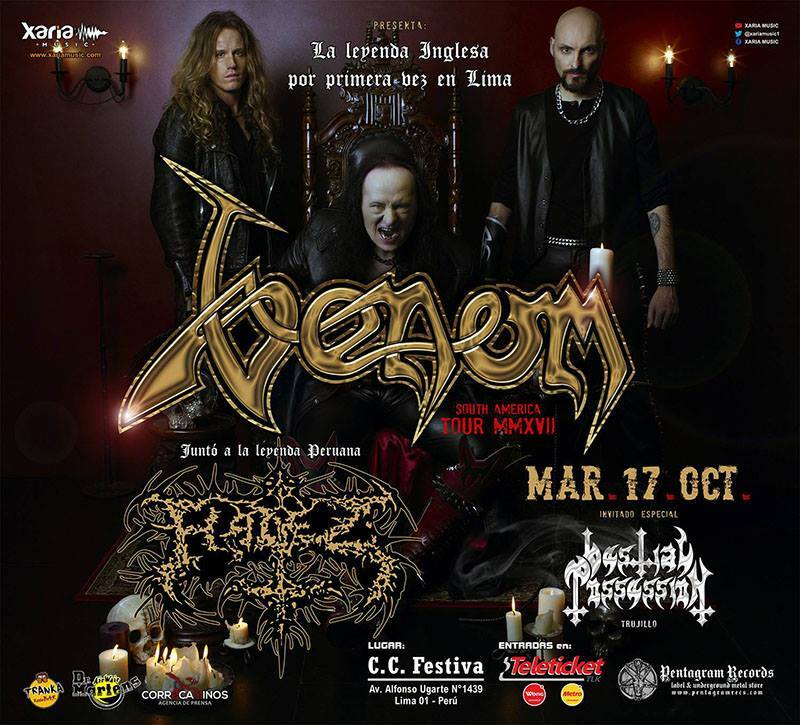 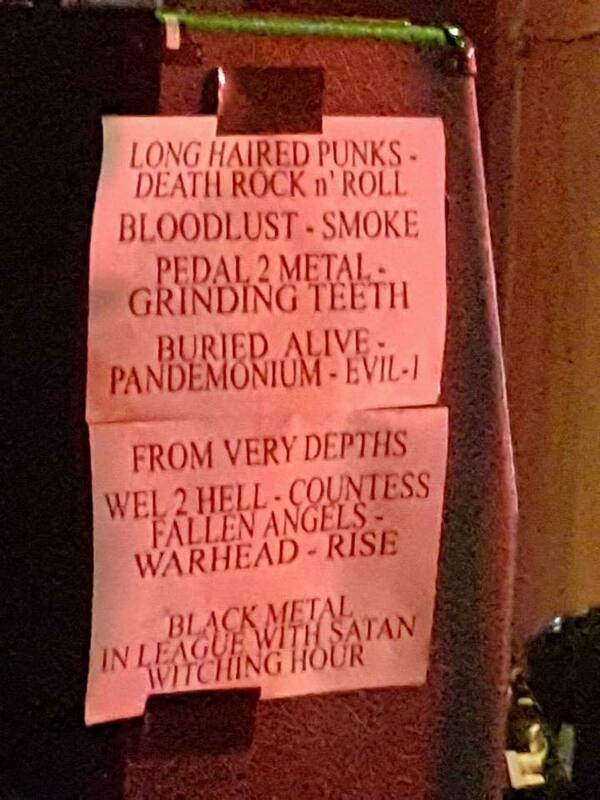 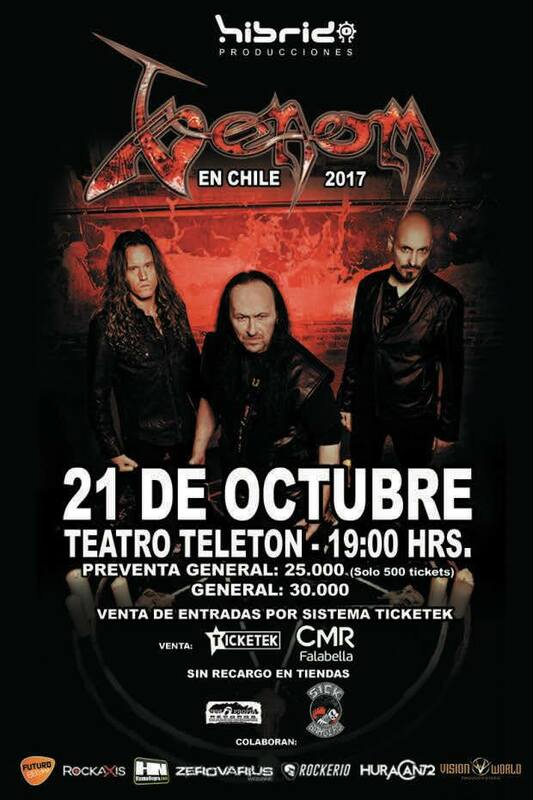 Venom played at Teatro Flores back in 2009, eight years later they were back with a phenomenal return. 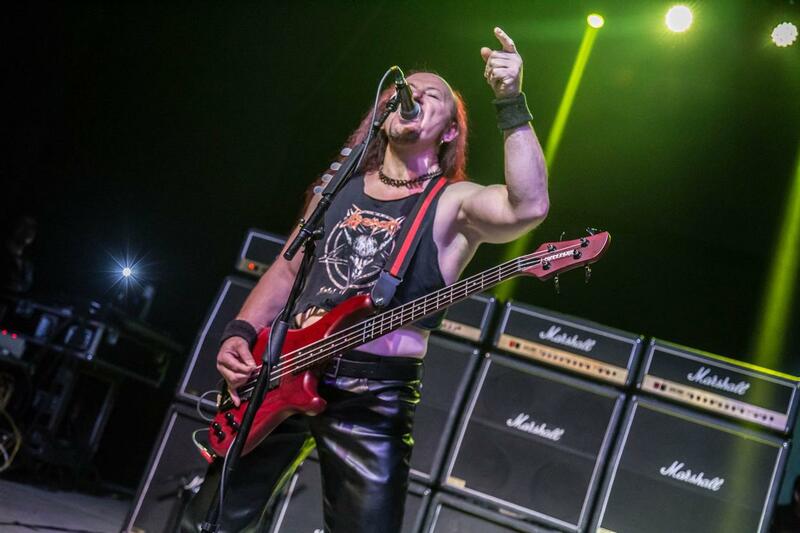 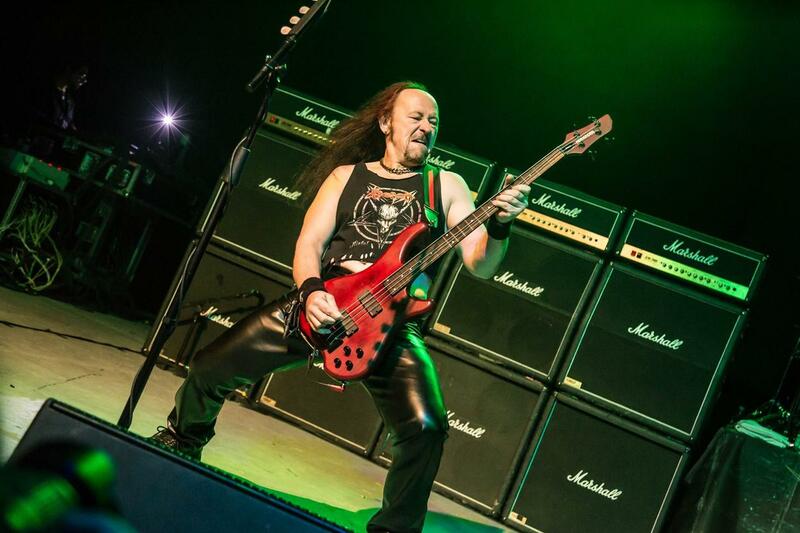 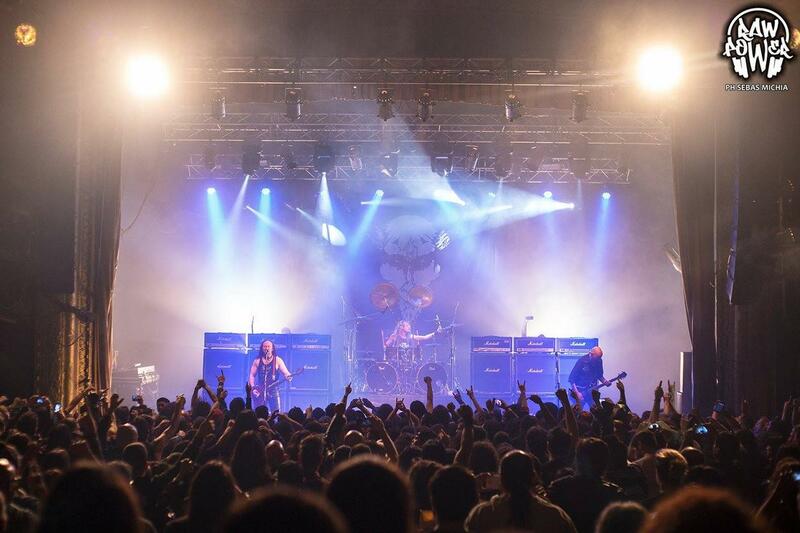 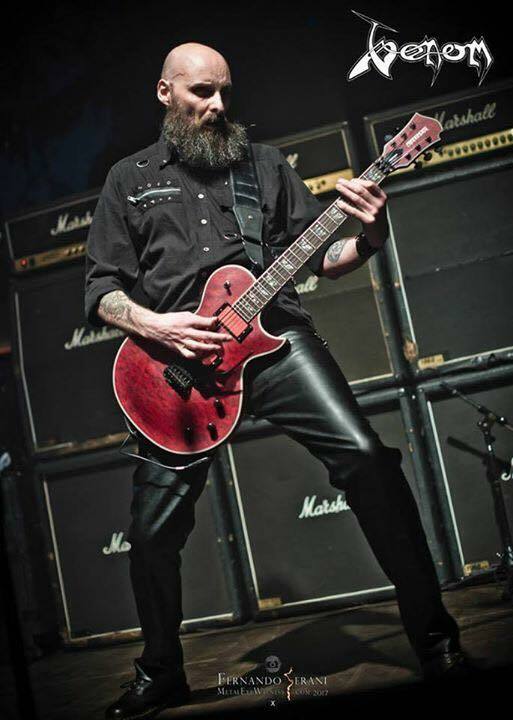 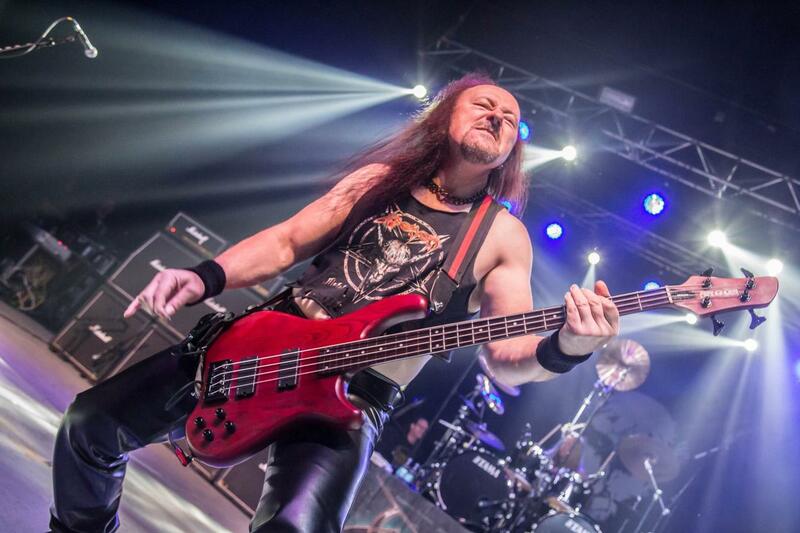 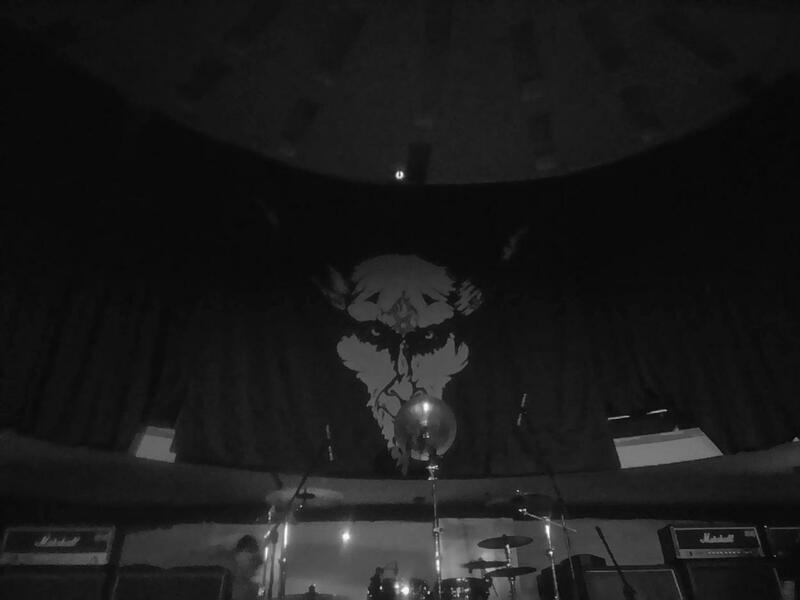 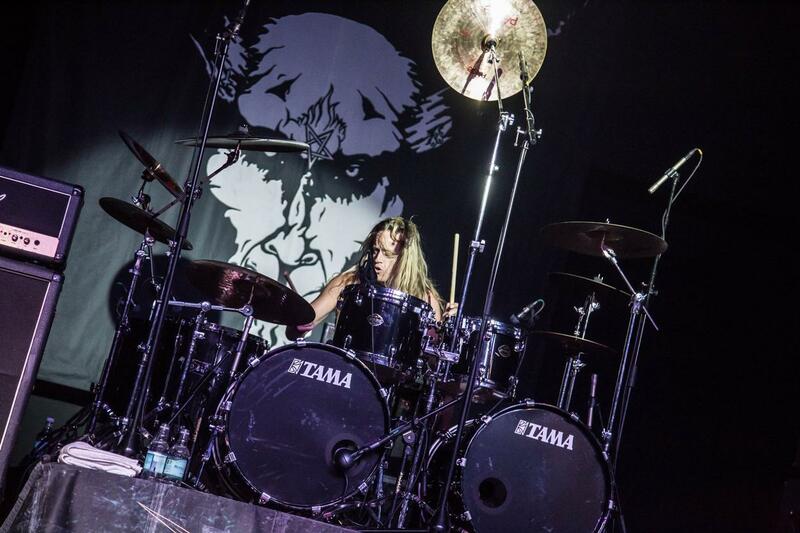 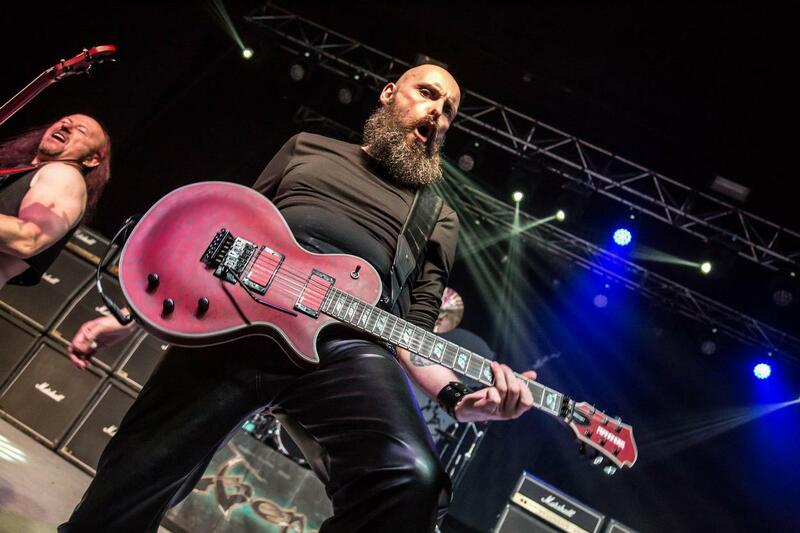 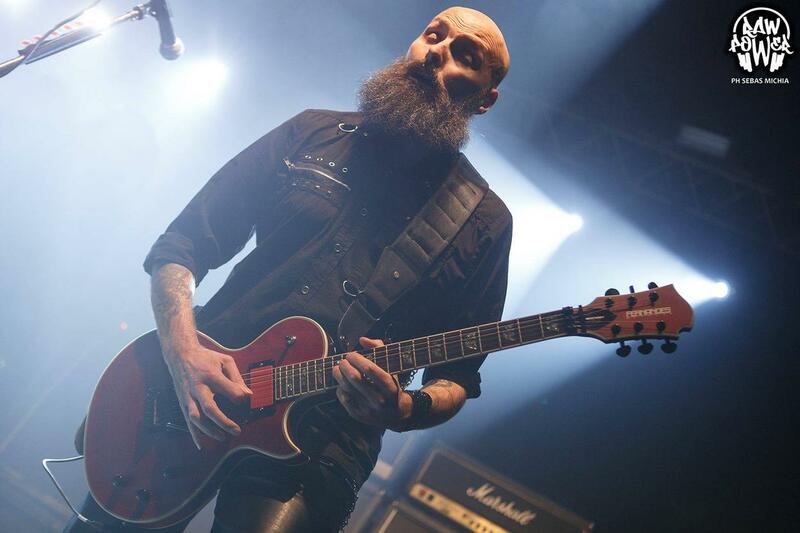 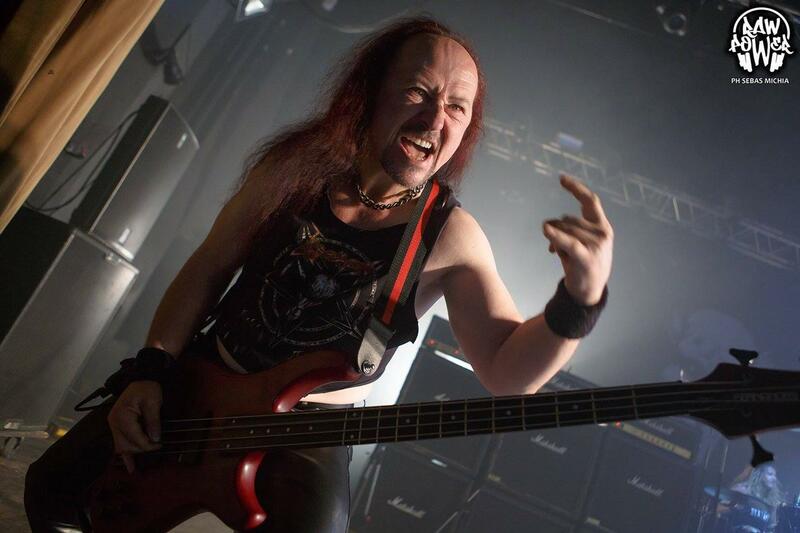 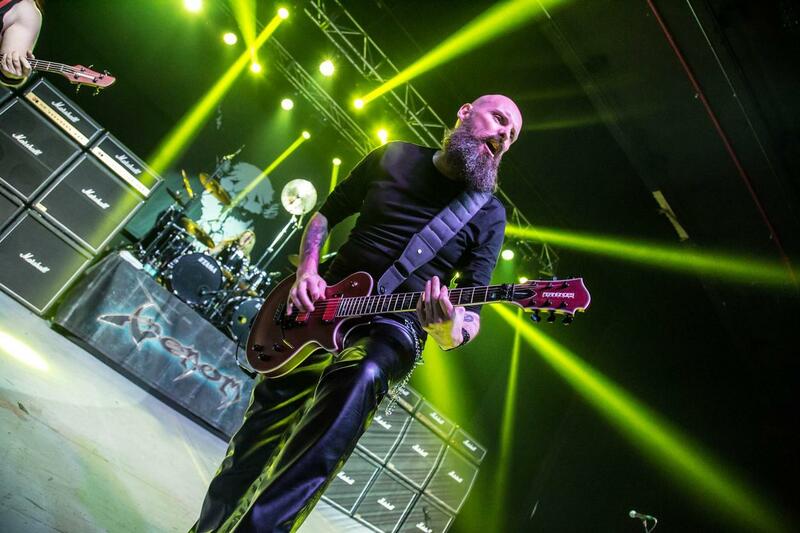 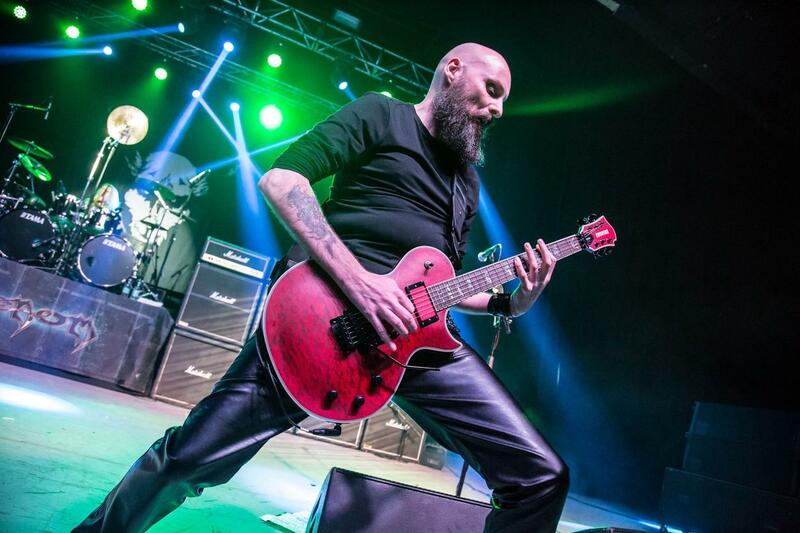 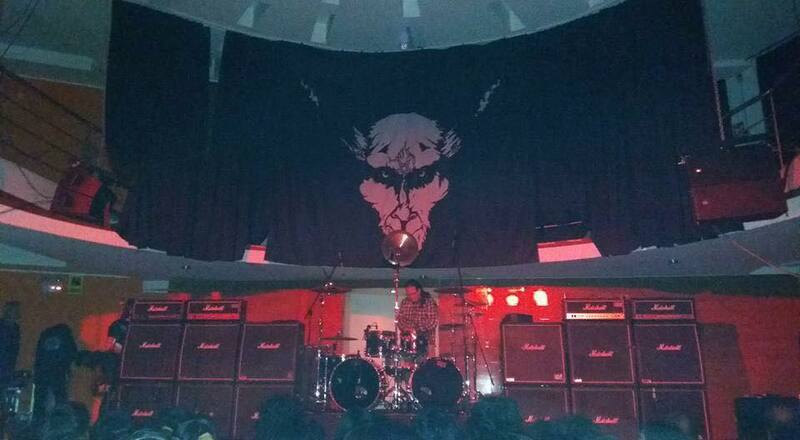 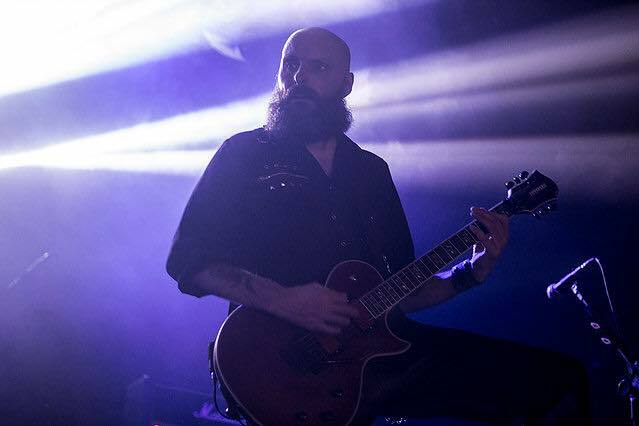 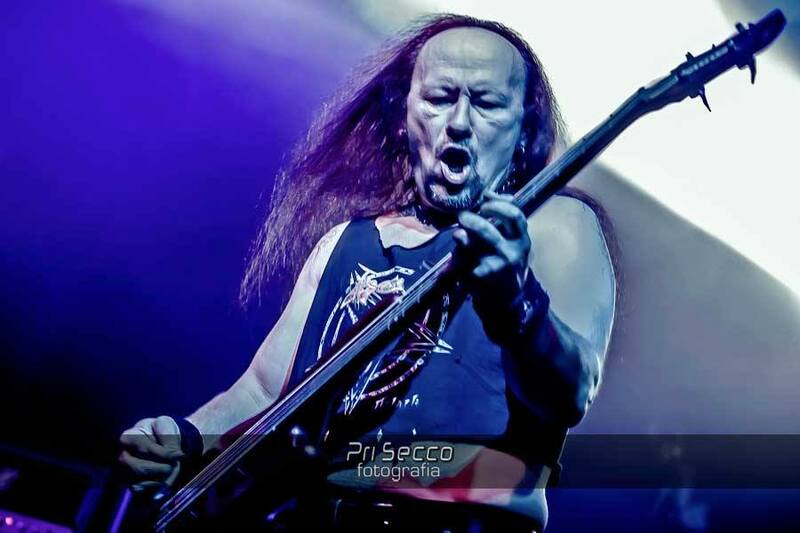 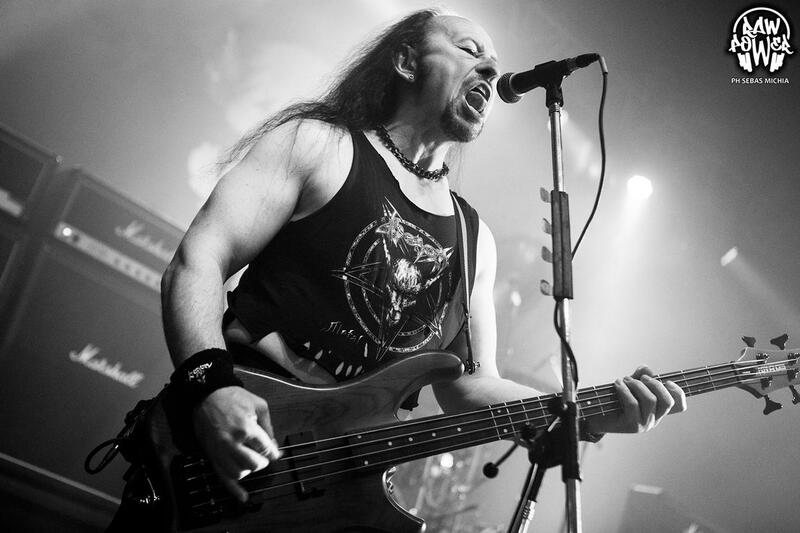 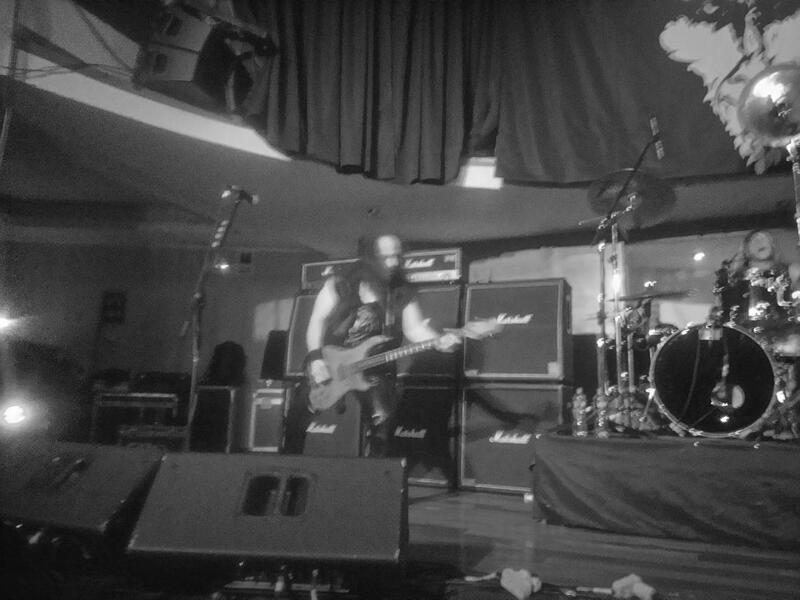 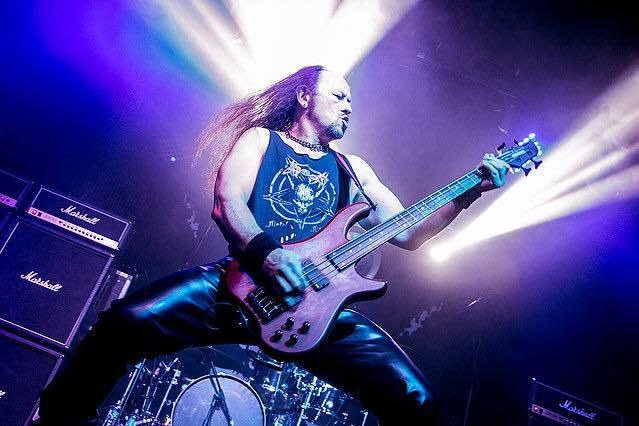 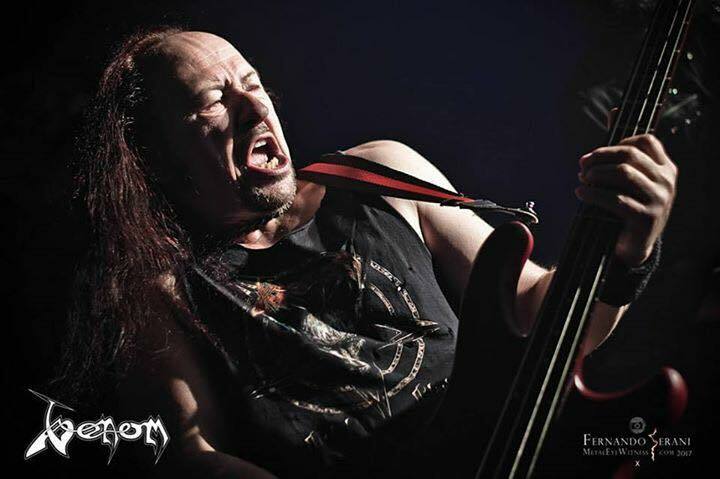 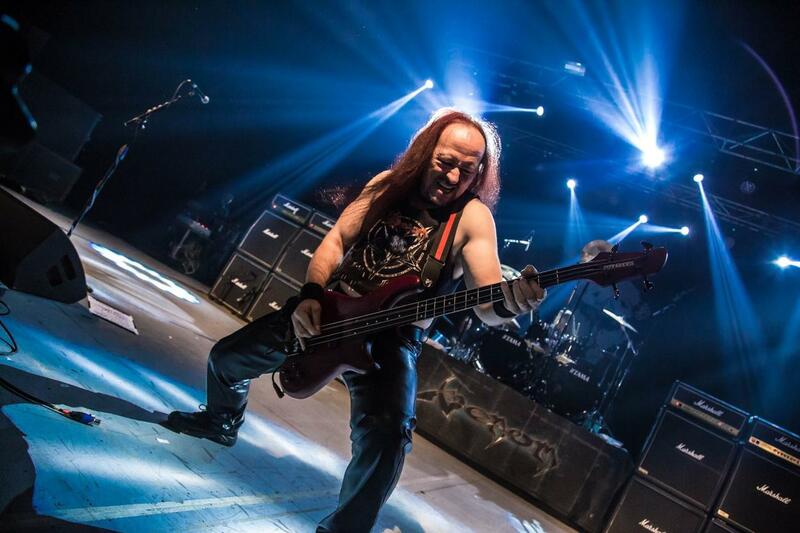 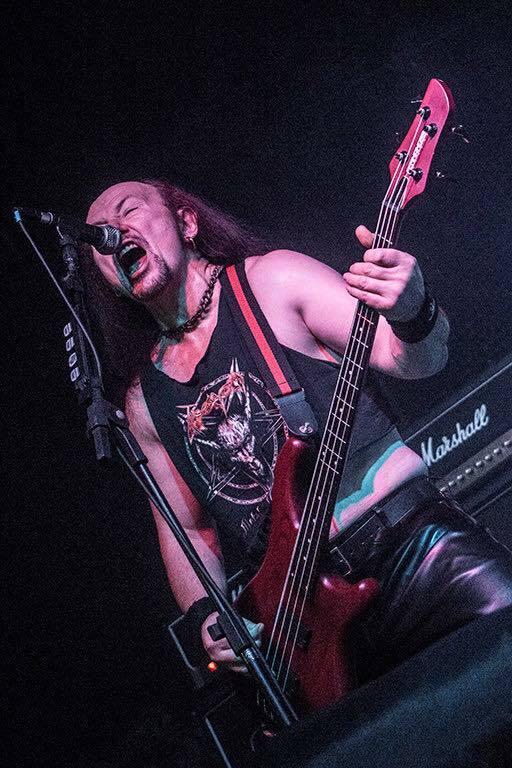 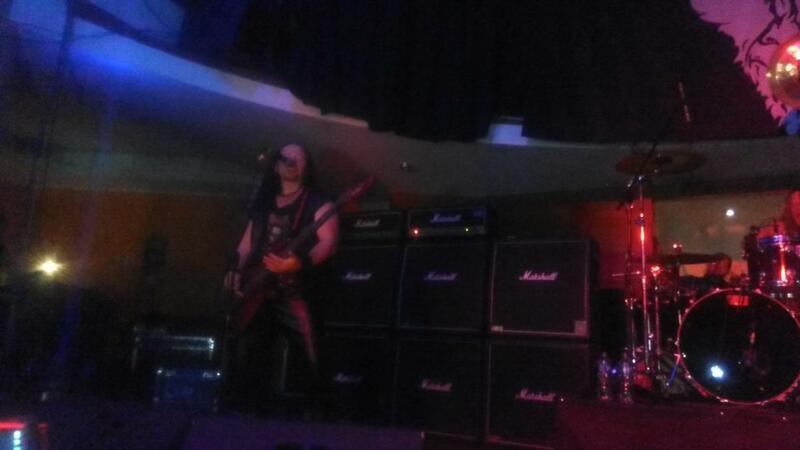 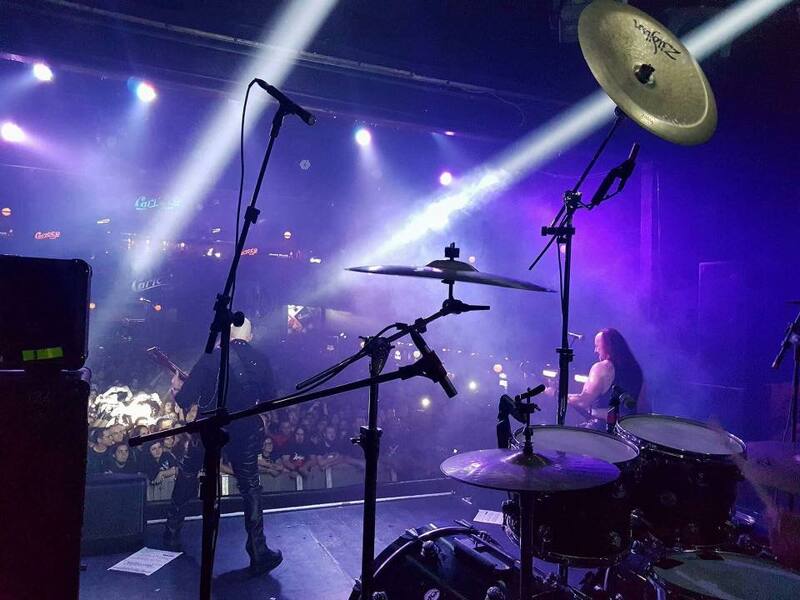 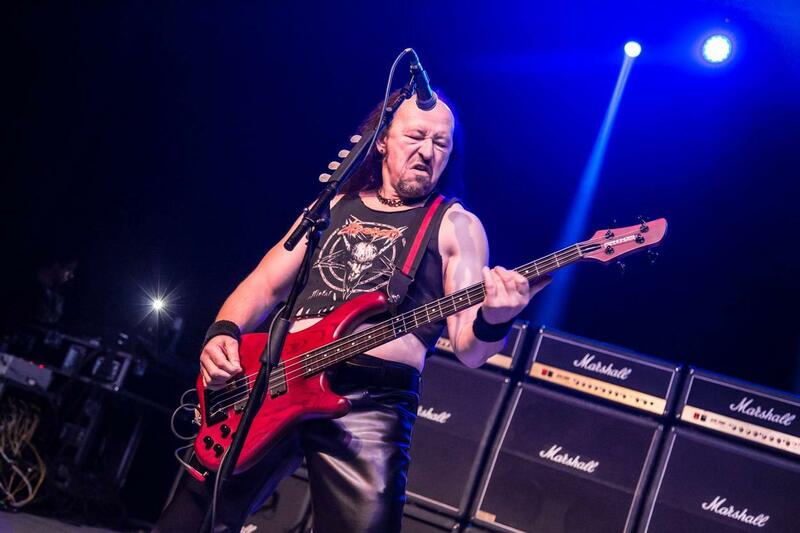 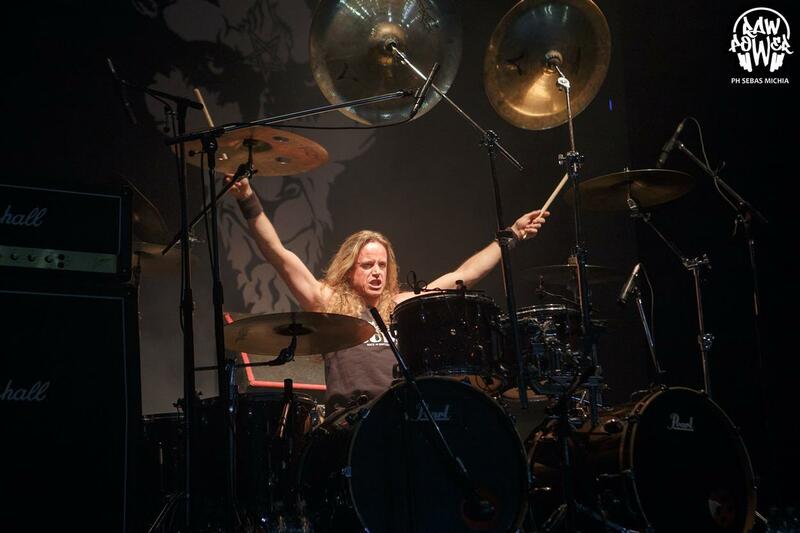 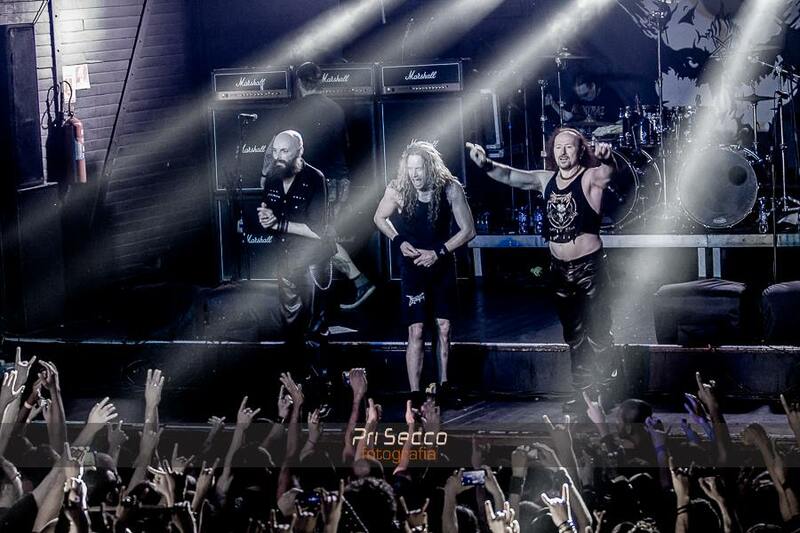 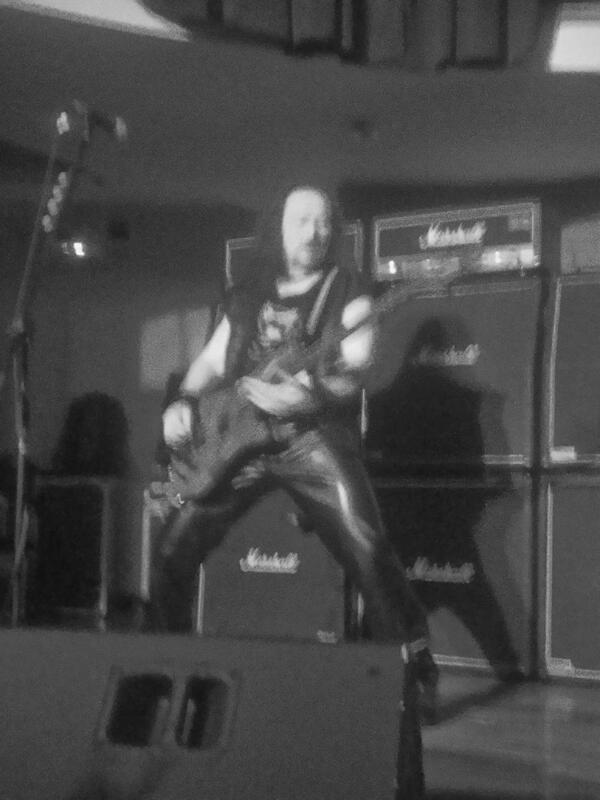 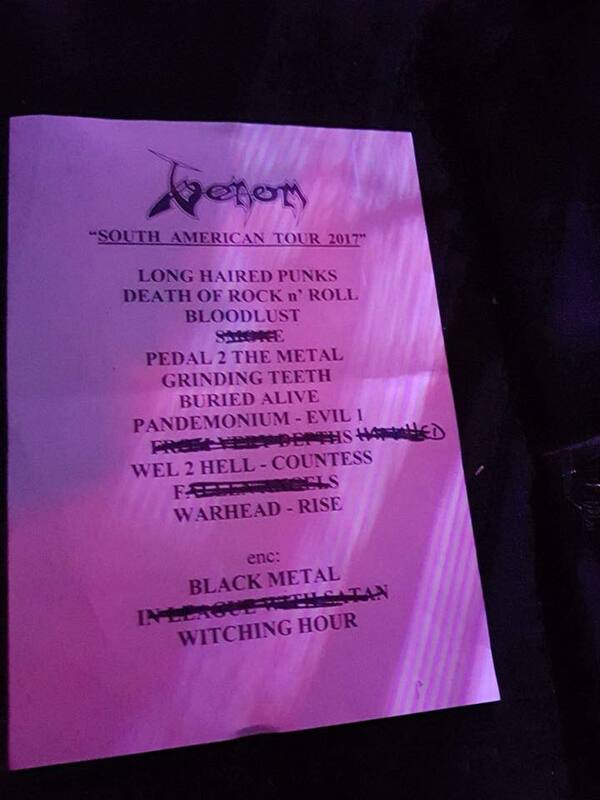 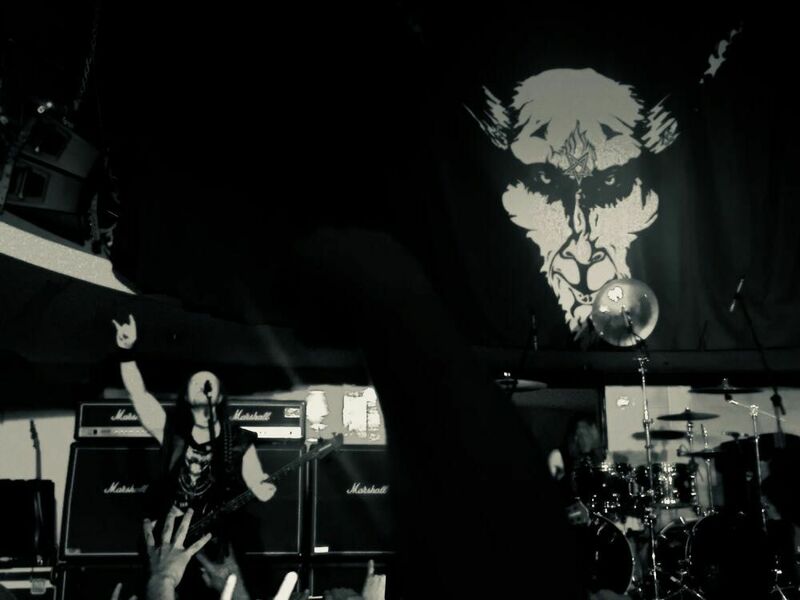 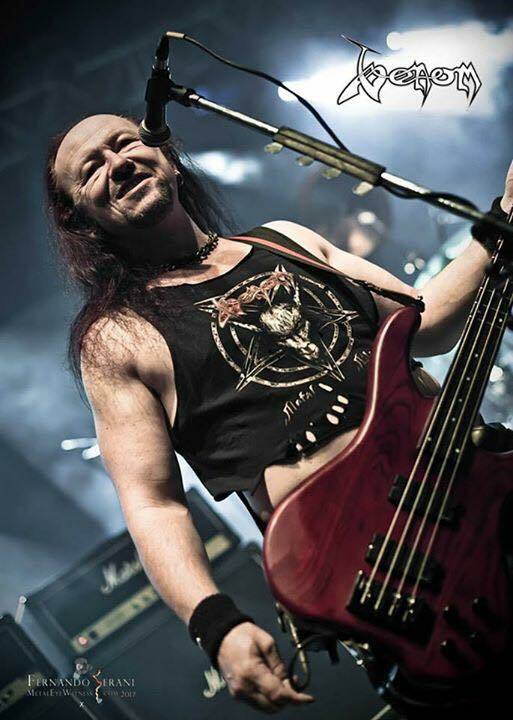 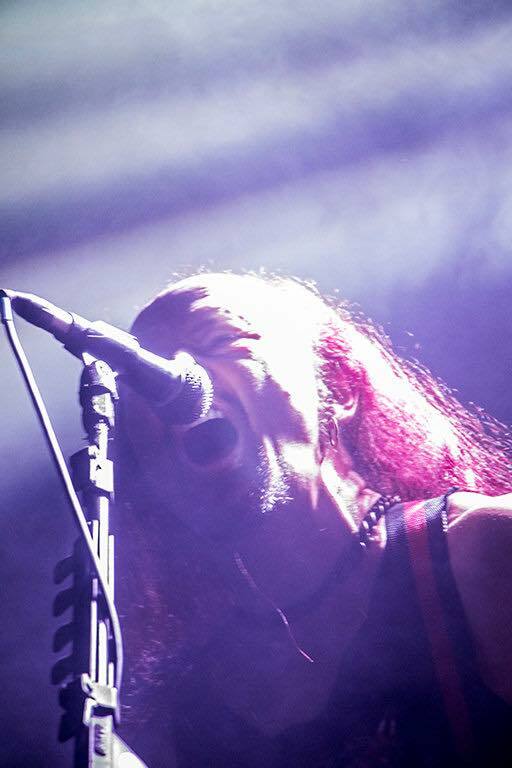 Venom´s sixth gig in Brasil was played in Sao Paulo, the same city as the last time, back in 2009.